Jose Mourinho's stay of execution at Manchester United could continue as long as there are no other top-class managers available, according to one ex-player. 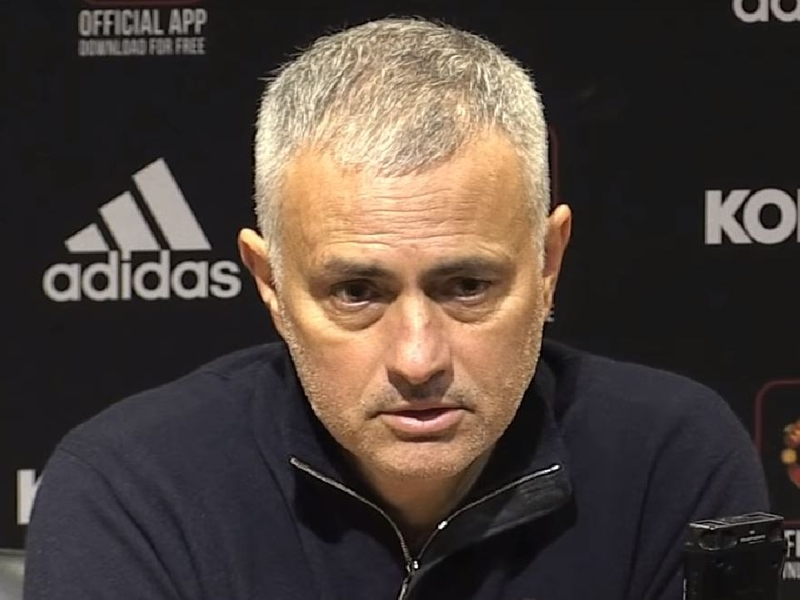 Mourinho looked to be on the brink in October with one national newspaper reporting he would be sacked irrespective of the result against Newcastle at Old Trafford. But the Portuguese appeared to inspire his team to a 3-2 win from two goals down and results have begun to improve ever since. However, he once again publicly criticised his younger players last week over their maturity before watching United grind out a 0-0 draw at home to relegation candidates Crystal Palace. They remain seven points off the coveted top four spots in the Premier League and former United defender John Curtis reckons Mourinho might be hanging on by a thread. "I think that Woodward and the board are constantly assessing the situation but I feel that it looks like we're going to qualify out of the Champions League group stages which is great and from a financial perspective it really, really helps," Curtis told The Brian Moore Show (weekdays 3pm-7pm). "But if they don't qualify, and don't have the opportunity to qualify [through the Premier League] and it looks like that may be the case very soon, then the board will have to start looking again and making decisions on what alternatives there are out there. "That's always the case these days when a manager is sacked; they normally have a replacement lined up. Is there are ready-made replacement for Mourinho who could step in? "There was talk earlier in the season of Zidane coming in. That didn't materialise. He said he didn't want to come in. "If there was a ready-made replacement available, I think the board would be potentially beginning to move in that direction, particularly if the upcoming Premier League results stay as they are." The United board are also likely to lose patience with Mourinho if the fans turn against the club. Curtis insists that attacking football is part of the fabric of Manchester United and that a failure to sell out against Young Boys at Old Trafford, as looks to be the case tonight, would be symptomatic of a wider problem. "It used to be the case that you would come to watch Manchester United because you knew you were going to be entertained," Curtis added. "And even some of the stalwarts now are not prepared to go to the games and are boycotting games somewhat. They don't really want to go. "That's really disappointing and something that the board will be conscious of."